JGSSN, the Jewish Genealogy Society of Southern Nevada, Inc. is dedicated to researching and preserving Jewish family history in the United States and throughout the world. Family research is a never ending story. You are invited to become a part of JGSSN and begin or continue to learn more about your family, leaving a legacy that future generations will be grateful to receive and will thank you! Membership is open to﻿ all, ﻿regardless of religious background or level of experience. In the menu to the left, please click JOIN US for membership information. Click CONTACT for questions about membership, or to receive meeting announcements and other information from us. 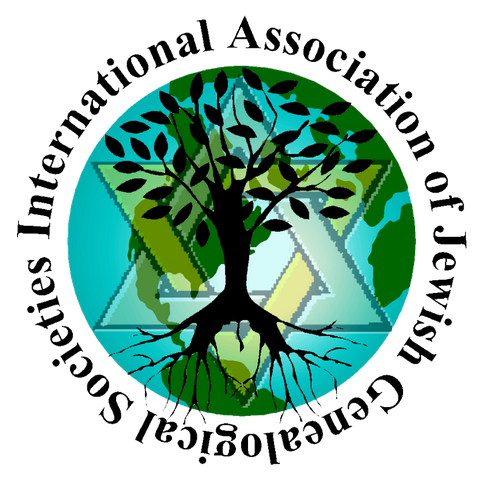 JGSSN is an independent Nevada, non profit corporation with membership in the International Association of Jewish Genealogical Societies, Inc. (IAJGS) and is recognized as a tax-exempt public charity under Section 501(c)(3) of the U.S. Internal Revenue Code. Contributions to Jewish Genealogy Society of Southern Nevada, Inc. may be tax-deductible according to law.